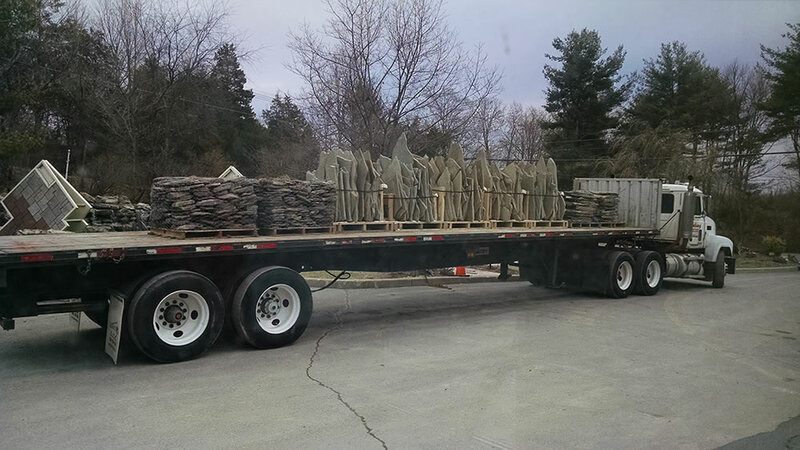 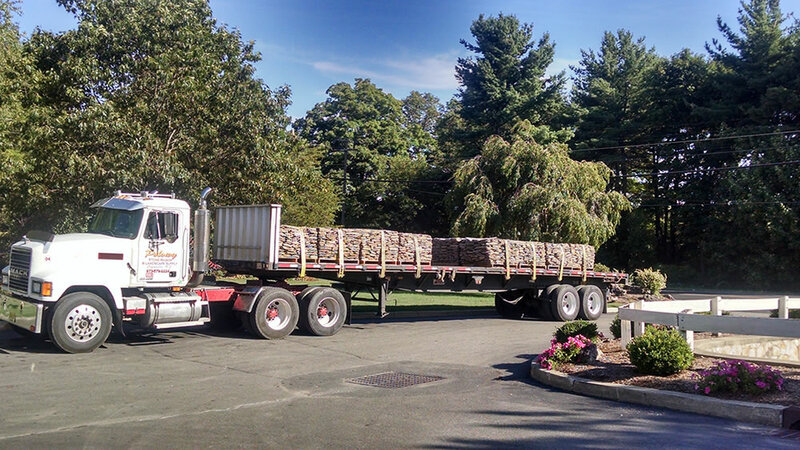 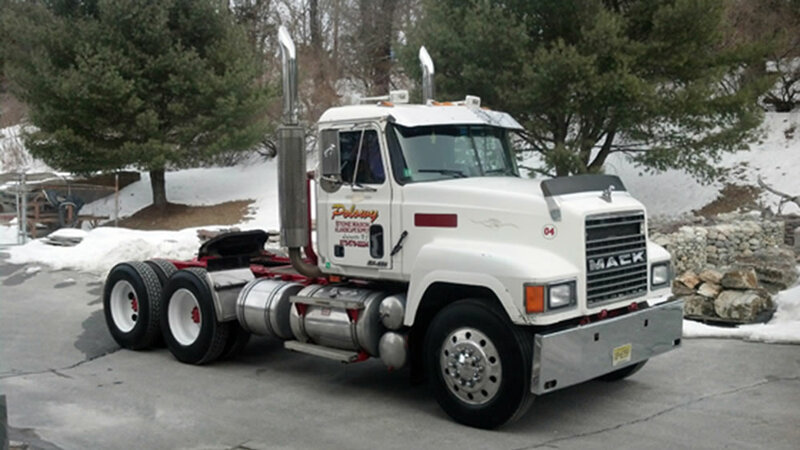 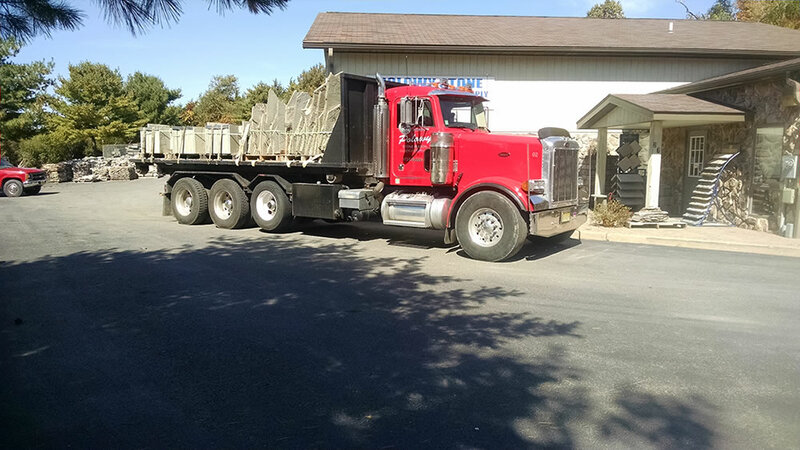 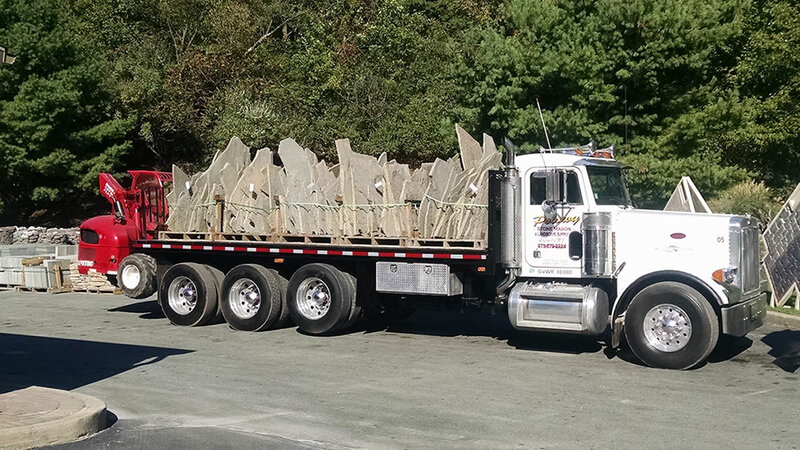 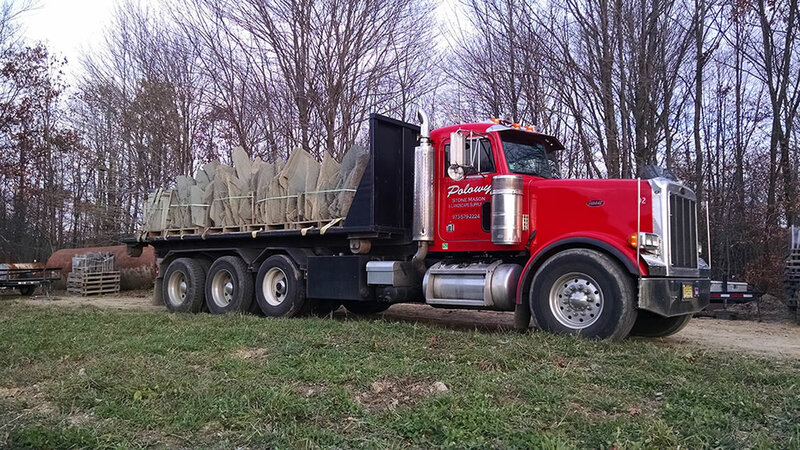 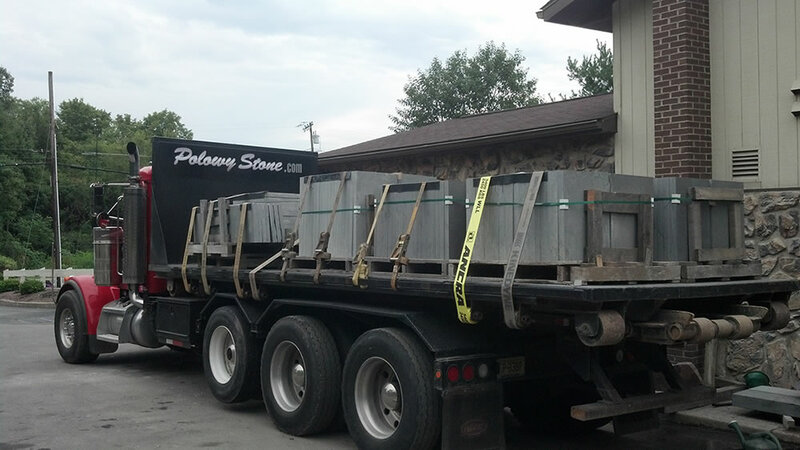 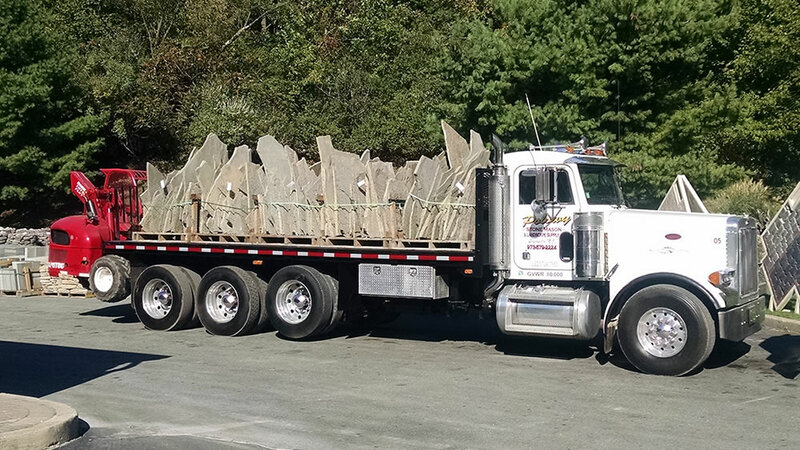 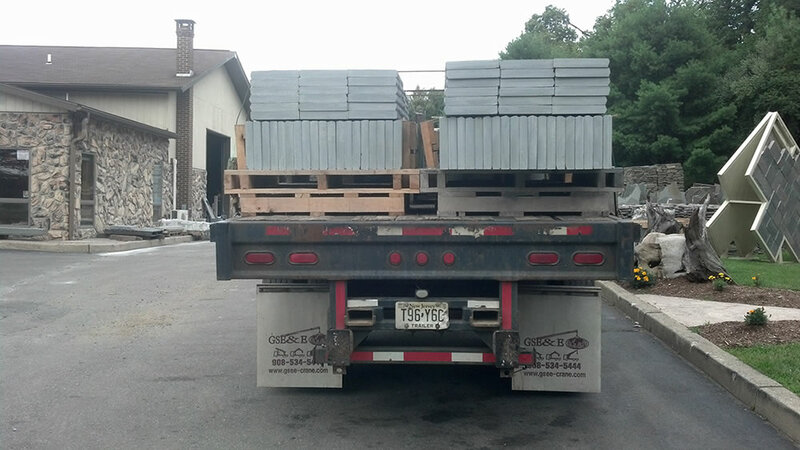 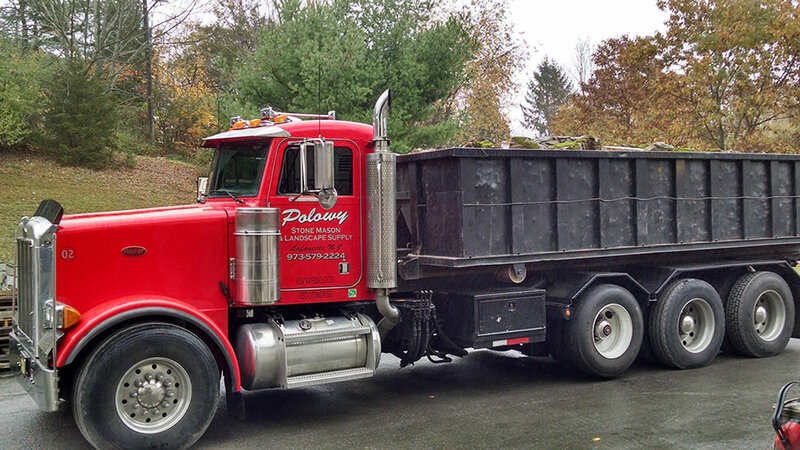 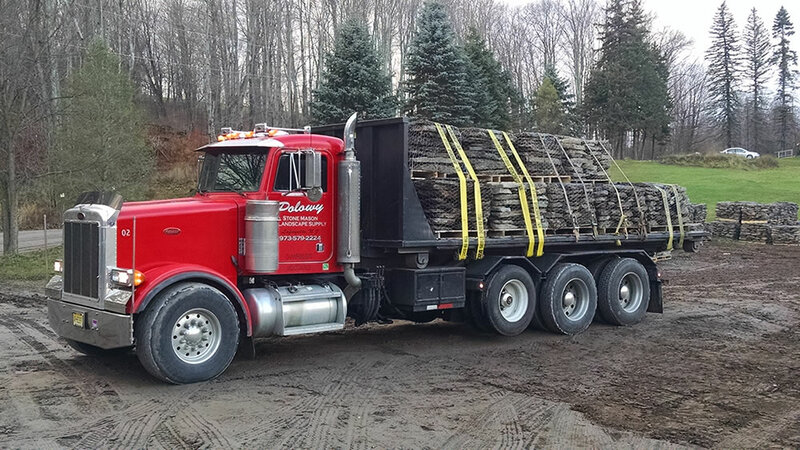 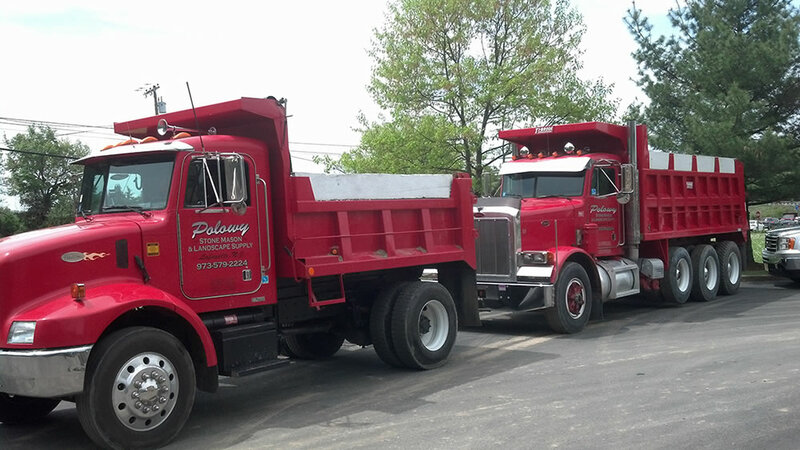 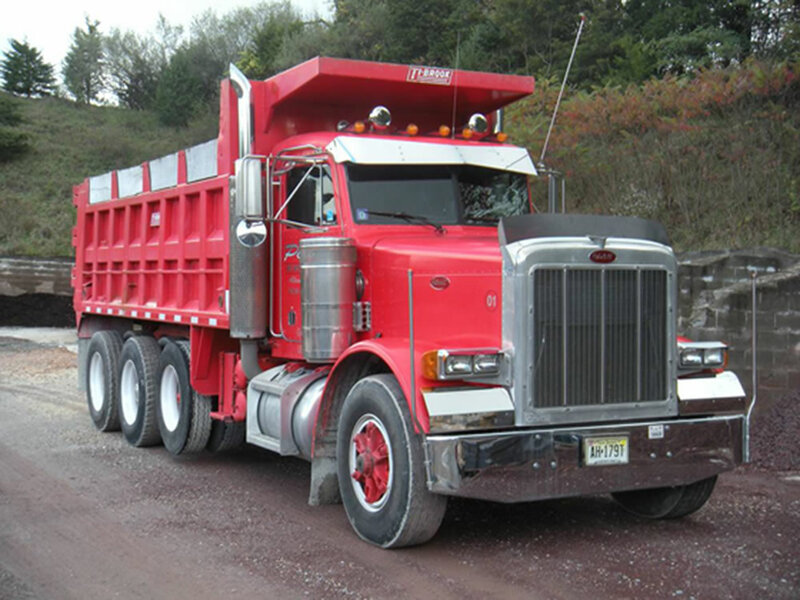 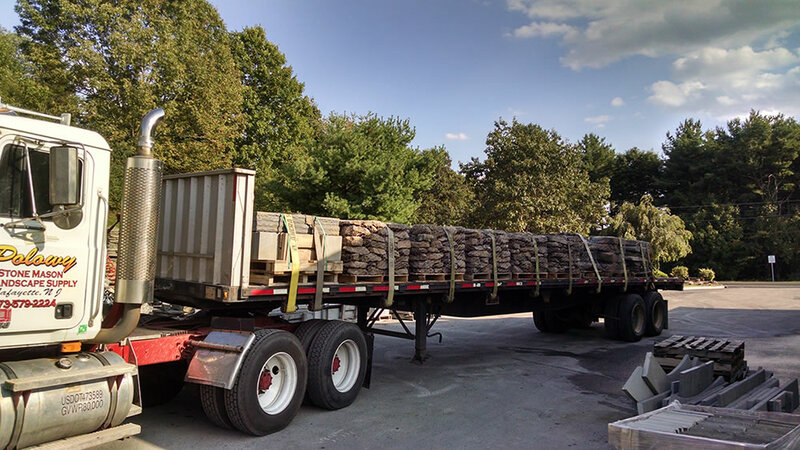 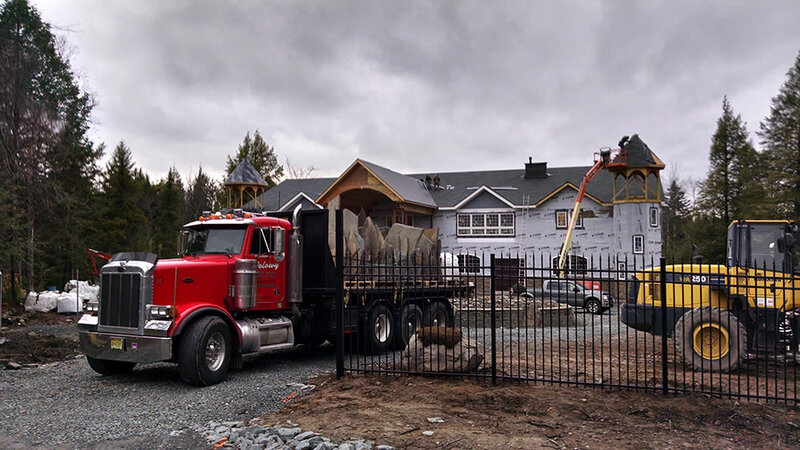 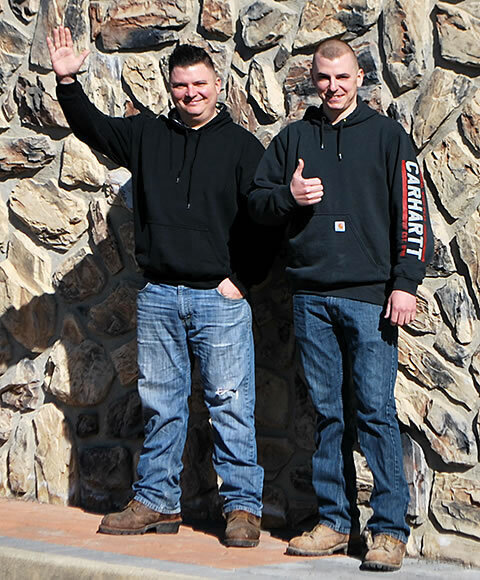 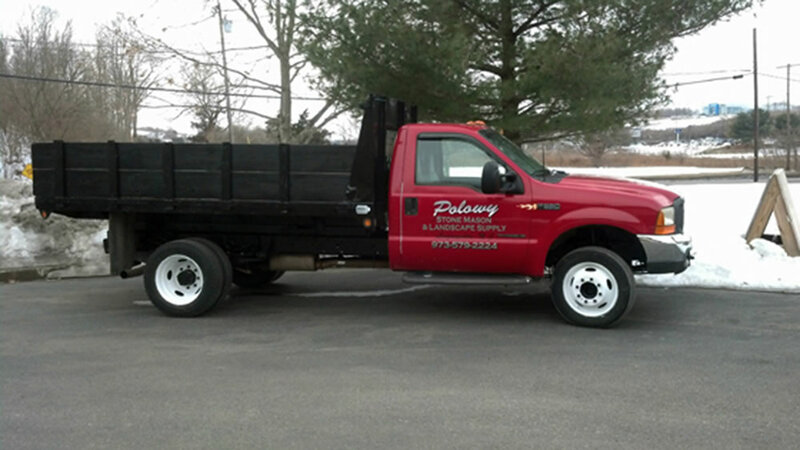 Polowy Brothers’ Stoneyard has many delivery vehicles on hand, ready and fully equipped to deliver your product safely and quickly. 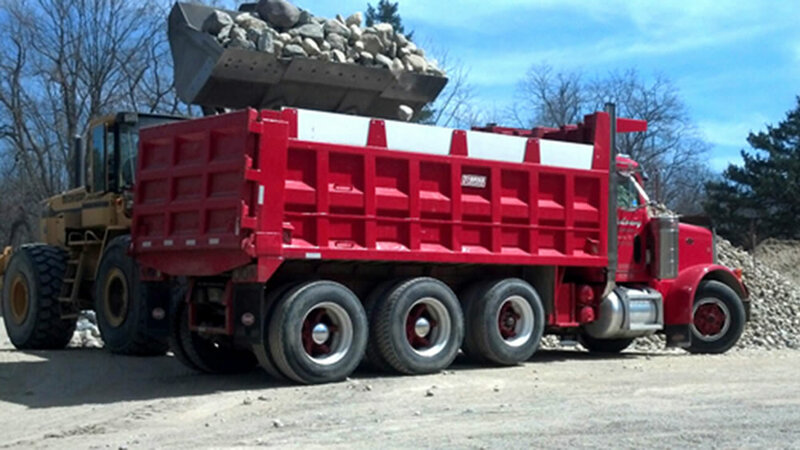 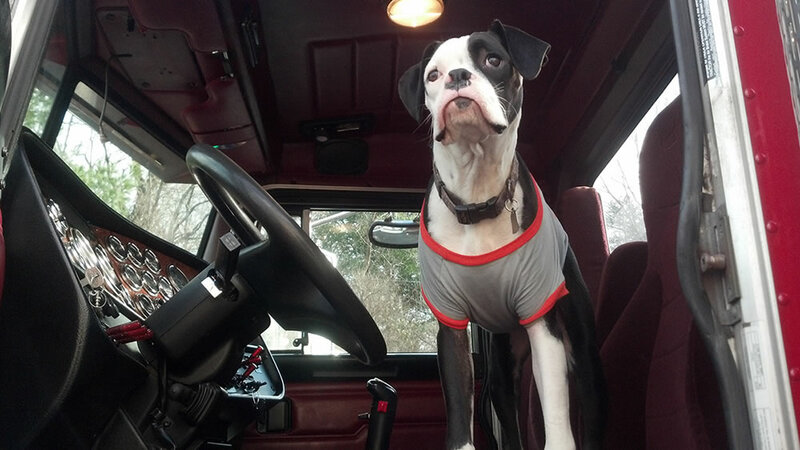 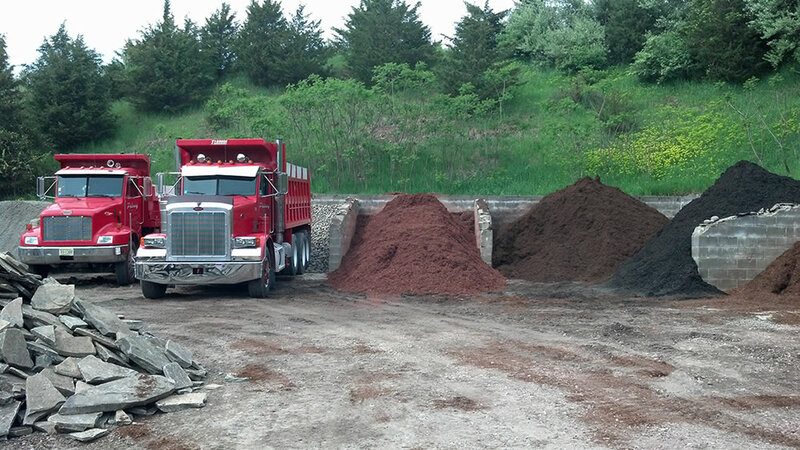 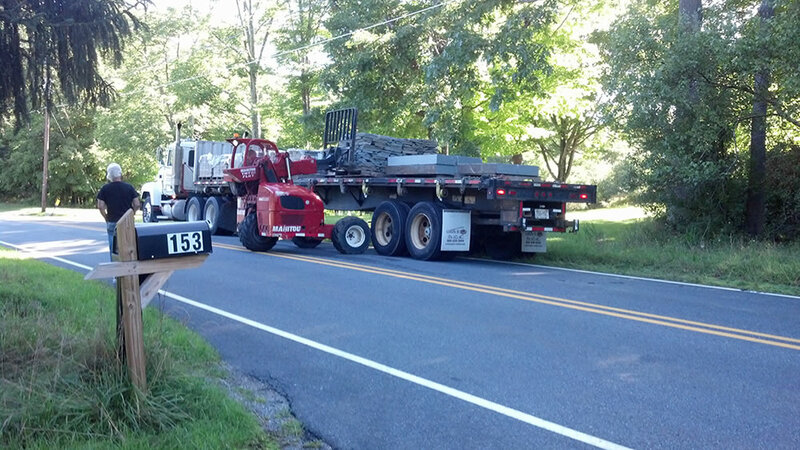 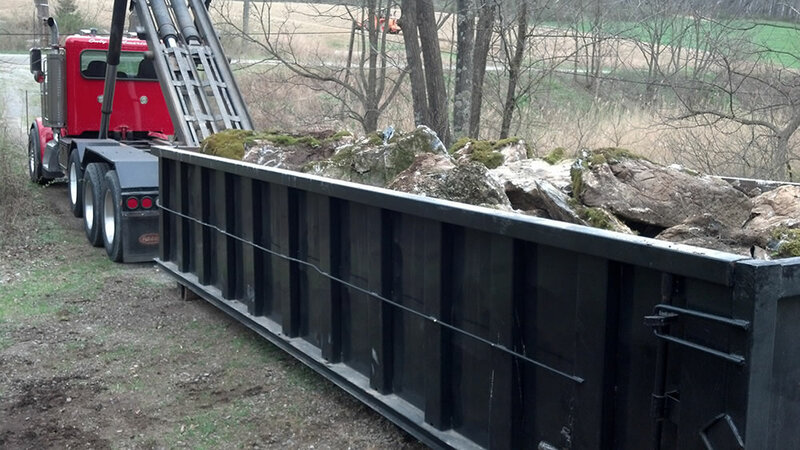 No matter the size of the job, we have a truck with just the right capability. 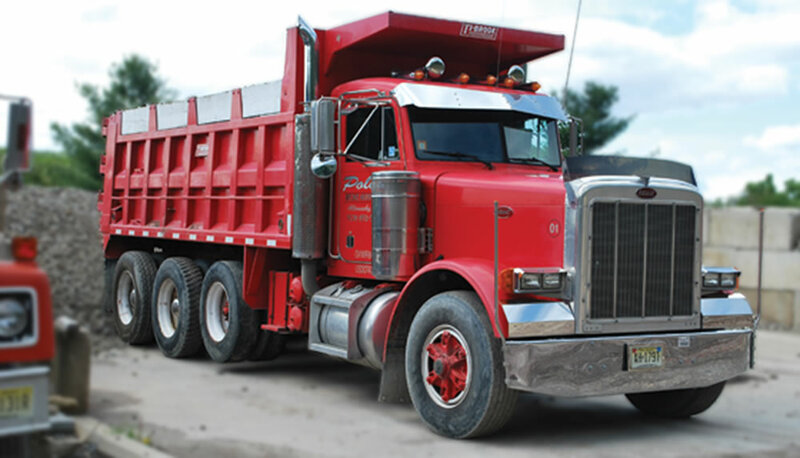 Delivery charges are reasonable and not based on flat rates. 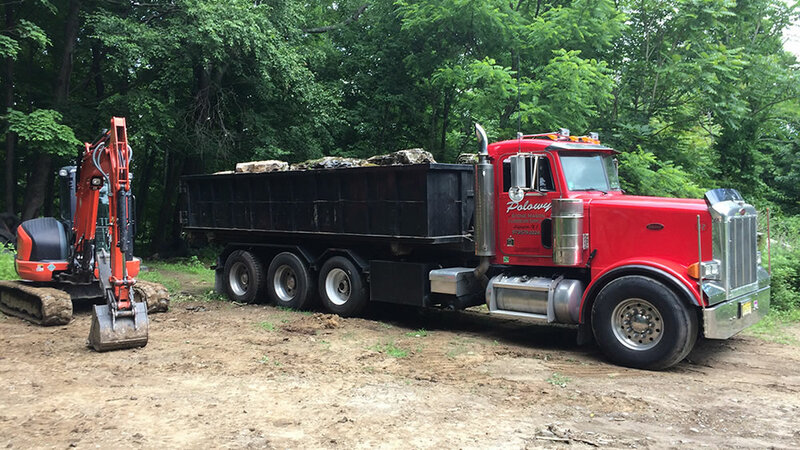 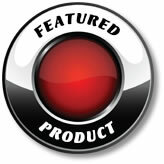 Instead, they are contingent on the amount of material purchased and the location of the job. 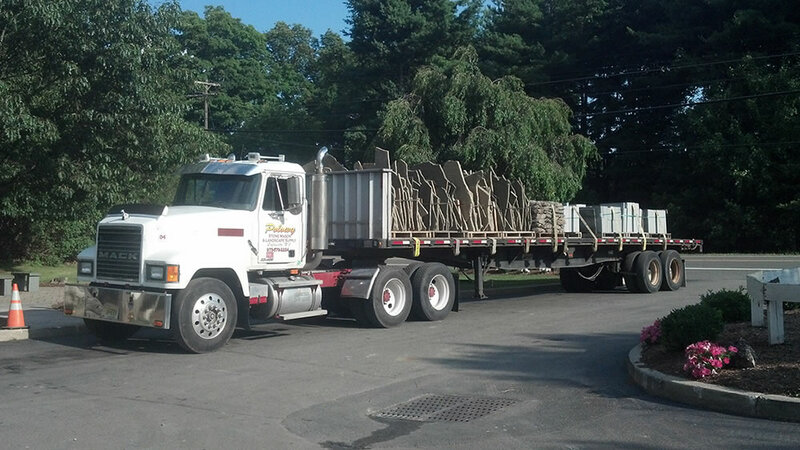 We will do our best to accommodate all your delivery needs. 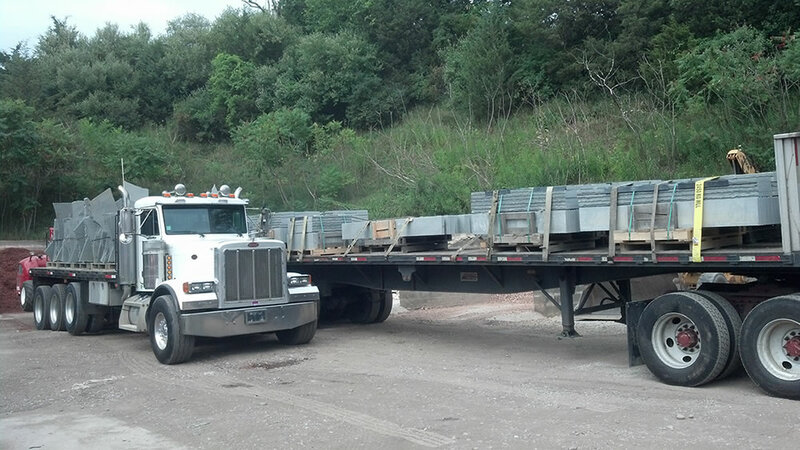 We also ship throughout the country via contracted common carriers. 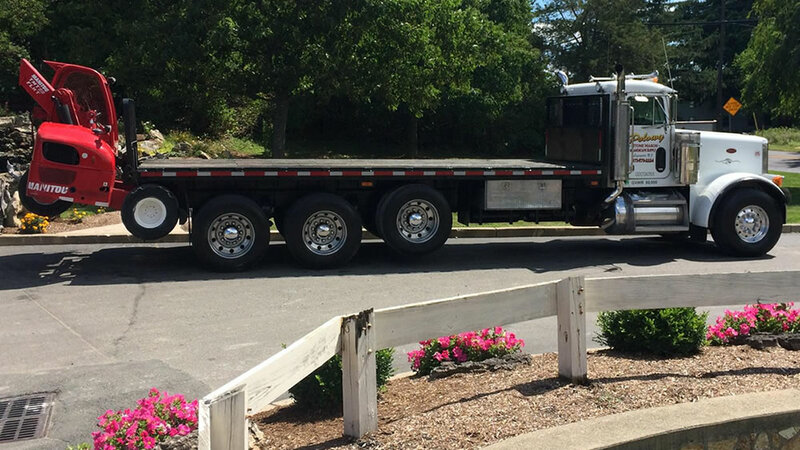 For a quote of delivery charges or to schedule a delivery, please contact us by phone or email us and we will be delighted to help you.